Hear what the world has to say about us. "We’d done as much paper research as we could to predict the answers, but there was no way of knowing how it would play out in reality … apart from going for it! After pushing the button on our San Francisco launch on February 14, 2017, to our great relief everything went swimmingly and San Francisco became our fastest growing market." "These days, everything is on demand: food, TV shows, even those scooters that have infiltrated local sidewalks. 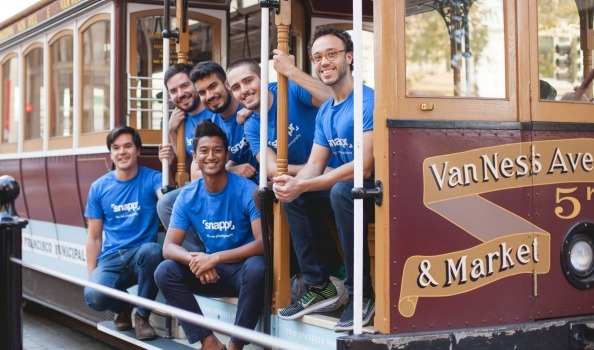 Now, Snappr, a San Francisco company, is giving you yet another service at your fingertips: photographers. Co-founder Matt Schiller says people use the app to book photographers for everything from company events to pictures for their dating profiles." 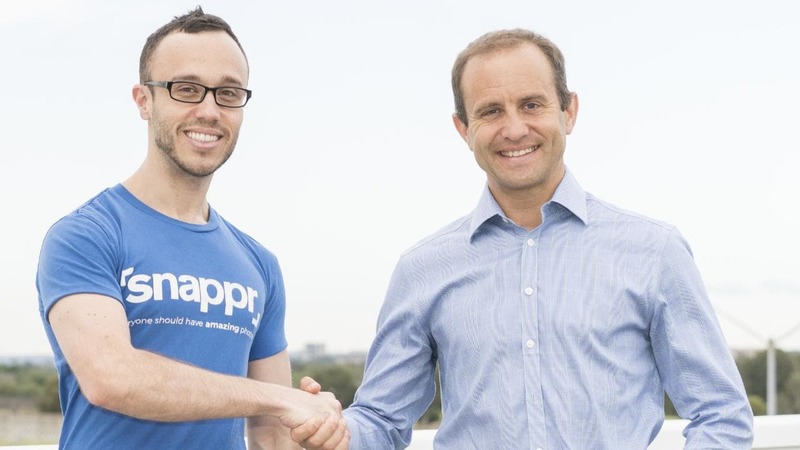 "Australian photography-on-demand startup Snappr has acquired competitor and fellow photography business Photographers.com.au to further strengthen its position in Australia as it continues to tackle the US market." "Australian on-demand photography start-up Snappr will take over one of the country’s largest advertising platforms for professional photographers." 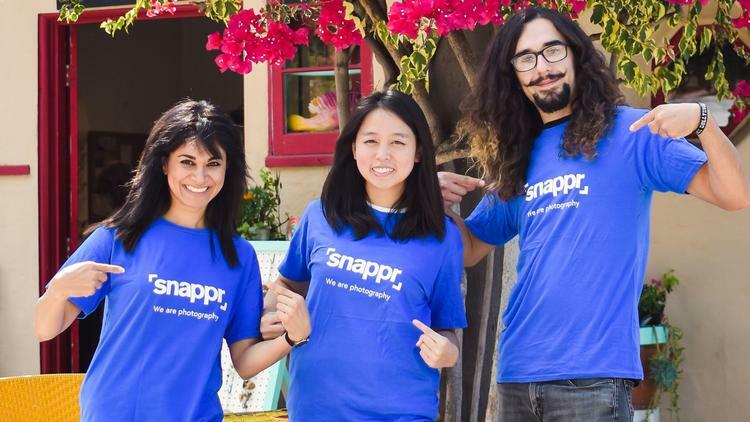 On-demand, photography marketplace Snappr said on Thursday that it is expanding its service across Los Angeles and Orange County, allowing users to get everything from graduation photos to headshots. According to the service, it connects professional photographers with people who need them, with as little as 12 hours of notice. Snappr's site lets users request a quote for a professional photographer, providing information on locations, types of photo shoots, and more, and then matches those to local photographers. The company said bookings start at $59. Snappr first launched in the US in San Francisco, where it was part of YCombinator's Winter 2017 class. "There’s a new way to hire a photographer in Seattle. 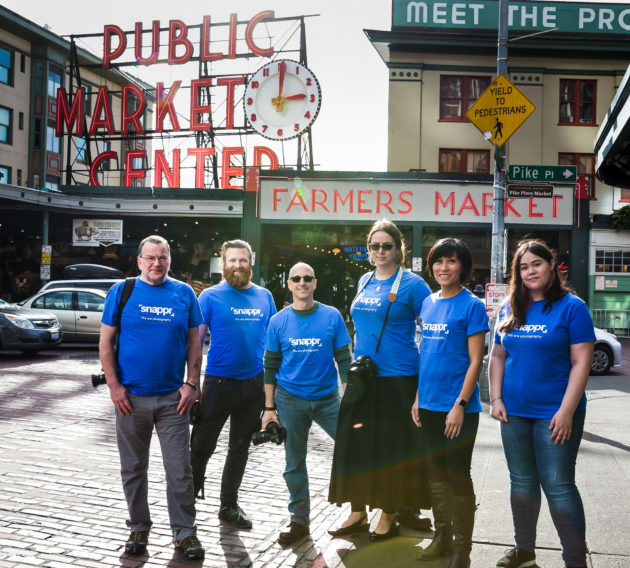 Snappr is expanding outside of California for the first time and today announced that its on-demand photography service is now available in Seattle." "For occasions when a seflie or smartphone photo won’t suffice, San Diegans can now book a professional photographer with just a moment’s notice through online marketplace Snappr. 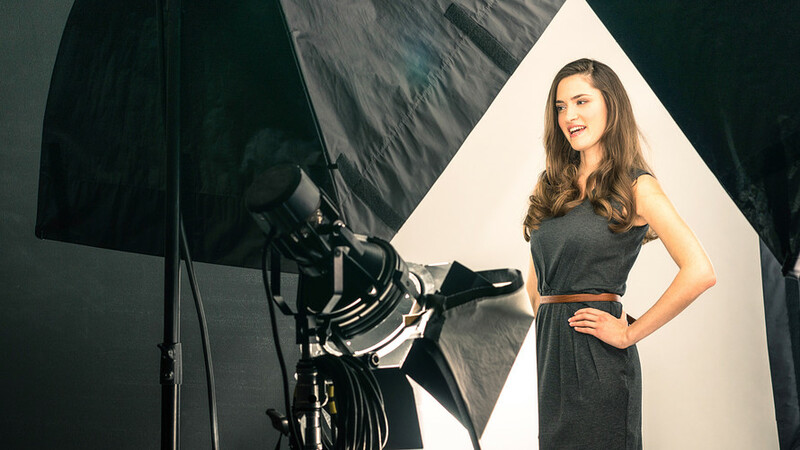 Started around a year ago, Snappr matches people who need a photographer with an available professional in the area. The digital bazaar is debuting Wednesday in San Diego, after first launching in Australian cities and San Francisco, pitching its service as an affordable way to get high-quality images for modern-day needs." 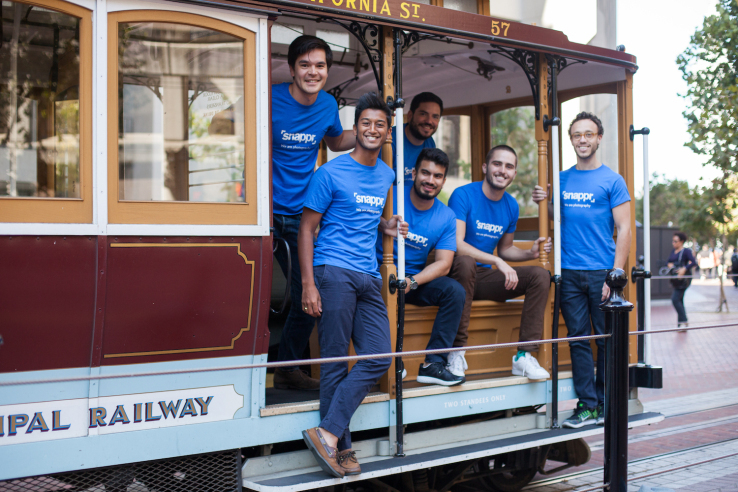 "Snappr, the on-demand photography service that was part of YC’s Winter ’17 batch, has closed $2M in seed funding. Investors include Airtree Ventures (the largest VC fund in Australia, where Snappr was founded), Lars Rasmussen, co-founder of Google Maps and Justin Waldron, co-founder of Zynga. As a refresher, Snappr is a marketplace for people looking to book a photographer for a photo shoot. Besides being able to accommodate last minute bookings, Snappr’s main benefit is its affordability." "A marketplace app backed by Australian cricket captain Steve Smith has closed a seed round. 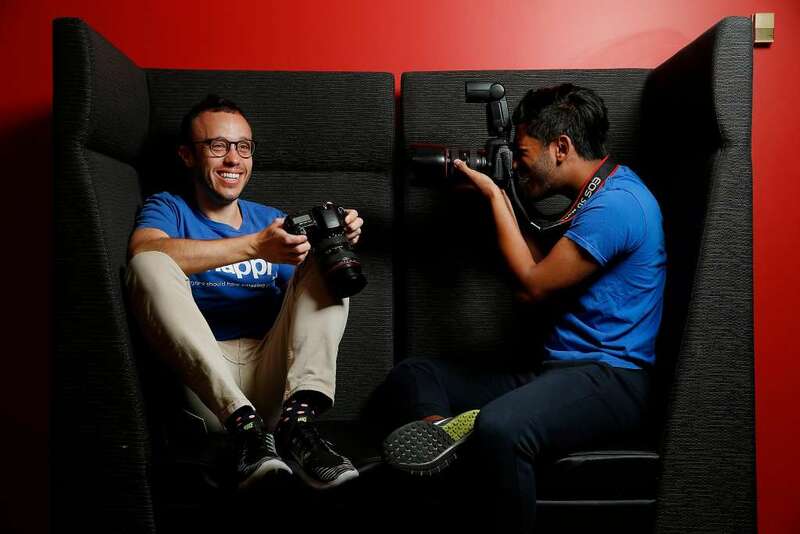 The AFR reports professional photography matchmaker Snappr has raised $2.5 million from Silicon Valley investors and local supporters such as AirTree." Snappr co-founder and chief executive Matt Schiller says he is very excited about the “amazing names” that have backed the startup in this round, and says the funds will be used to develop Snappr’s product offerings while also “continuing to grow the business at the aggressive pace we have been in Australia and the US”. "Snappr, an online photography platform that counts Australian Test cricket captain Steve Smith among its early backers, has closed a $2.5 million seed funding round including support from a raft of major global venture capitalists including Google Maps co-founder Lars Rasmussen and renowned Silicon Valley accelerator Y Combinator." Snappr was featured in a dedicate segment on Australia's most popular morning TV show, Sunrise on Channel 7, on Tuesday 5th September 2017. "It's basically the Uber of photography. Shaun White reports." 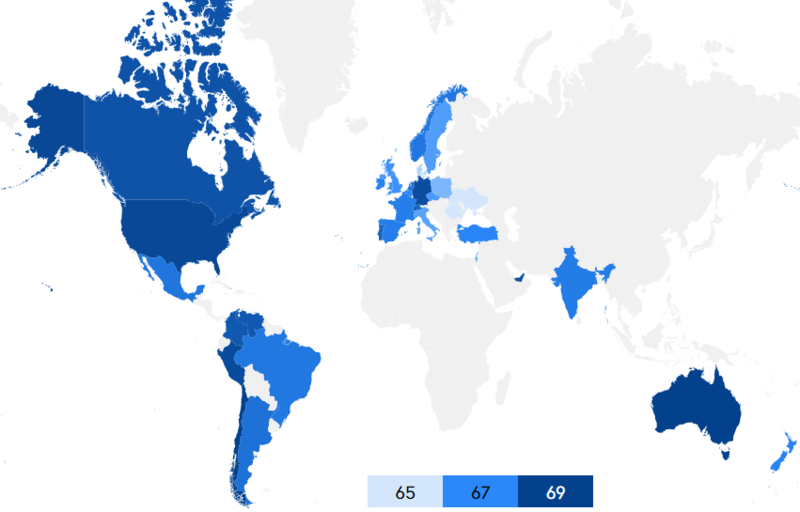 "After combing through results from Snappr’s LinkedIn Photo Analyzer numbering in the “tens of thousands,” the company released data showing that people in countries like the U.S., Australia and Israel smiled the most, among other conclusions. Of those, American grins won by a landslide." 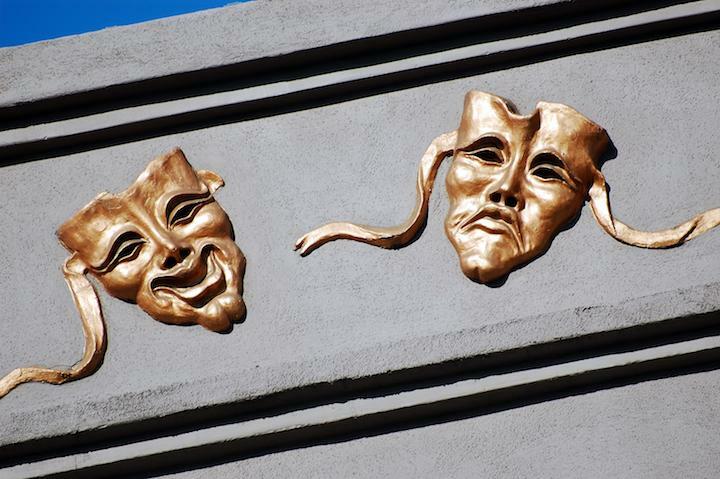 Which Companies Have The Most (And Least) Smiley Employees? 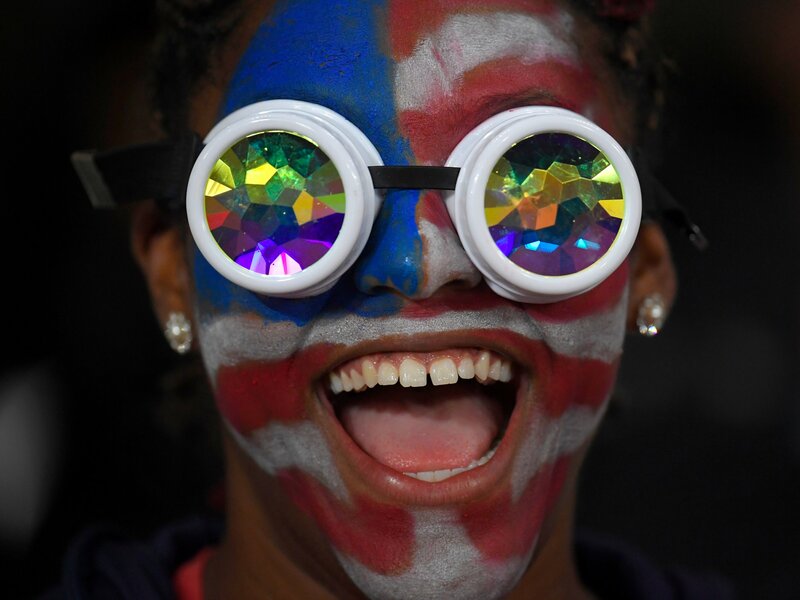 "Perhaps not surprisingly, America, with its penchant for extroversion, is home to the smiliest members of LinkedIn. 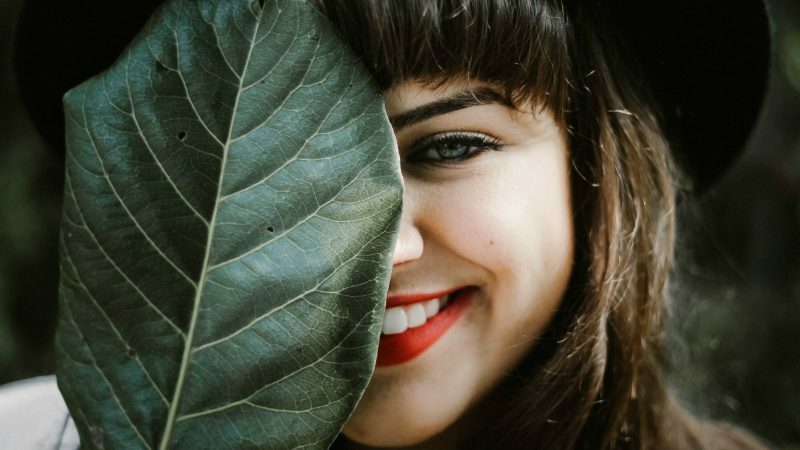 Residents of former Eastern Bloc countries (Romania, the Czech Republic, and Poland) have the lowest smile scores, as do residents of developing nations like India, Venezuela, and Colombia." "We mined a database of tens of thousands of Photo Analyzer smile scores and anonymized information from the profiles they’re attached to, and identified the groups that are the most smiley — and the most stoic — on LinkedIn." "the key to creating a good avatar comes down to the cropping. But if you suggest to your users that they do their own cropping, you are unlikely to receive much of a response. The next best thing is to incorporate a self-service cropping tool into your GUI, but that adds additional time to setting up an account and can be annoying for users. As a photography platform, we wanted to solve this issue once and for all for users. Our solution was to crop the pictures for our users, but not manually. Rather, we used robots!" "And these were the results: the most smiling are the Americans and the Australians who work in Human Resources and as recruiters. The company with the most smiling workers - as they suspected - is Disney; The one that has the most serious employees is Verizon." "Australia-based photo company Snappr took a look at the LinkedIn profiles of employees at all the Fortune 100 companies and found that, of the 17 firms with enough entries to qualify, Disney DIS, +0.68% led the way with a smile score of 78.3, easily beating out runner-up Allstate ALL, +0.00% at 65.7 and Oracle ORCL, +0.86% in third with a score of 61.4. “It’s fitting that people who work at the Happiest Place on Earth are also the Smiliest denizens of LinkedIn,” Snappr wrote in its summary. 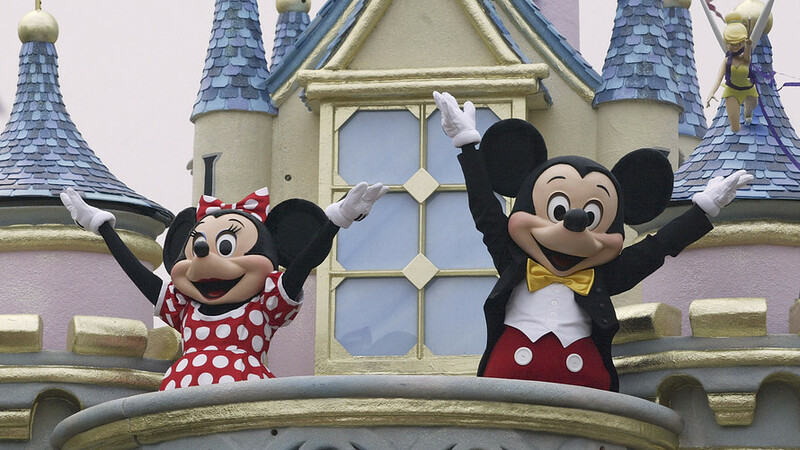 “It’s a bit of a chicken and egg problem — does working at Disney make people happy, or does Disney have strict smiles per hour quotas? We can only guess.” "
"[Snappr] found that the more connections you have, and the more recently you were hired, the more likely you are to smile in your LinkedIn photo. The users that smile the most hail from the U.S. and Australia, and belong to people-oriented industries like HR and recruiting. And the company with the smiliest workers is exactly the one you would suspect - Disney. And the least smiley employees? Verizon." "Snappr matches customers with professional photographers for anything from a product shoot, wedding or LinkedIn profile to a flattering picture for a dating app." "Chile took the gold medal in a ranking of countries based on LinkedIn photos conducted by Snappr, a company that describes itself as “Uber for Photographers.” Snappr assessed tens of thousands of LinkedIn photos with its Photo Analyzer tool to determine who takes the best professional head shots. After Chile, Australia and the U.S. came out on top. The photos were judged on facial expression (smile and eye contact), composition and context, and quality (sharpness and saturation)." "According to [Snappr's] data, lawyers have the best professional photos on LinkedIn, Chile is the country with the highest quality pictures, and people who recently joined a company are much more likely to have a nice photo then someone with a long tenure." "Is there any pattern in the data around professional networking photos? What professions have the highest quality photos? Do people that are fresh on the job market tend to have better headshots? Are certain countries more likely to have better professional networking photos then others?" 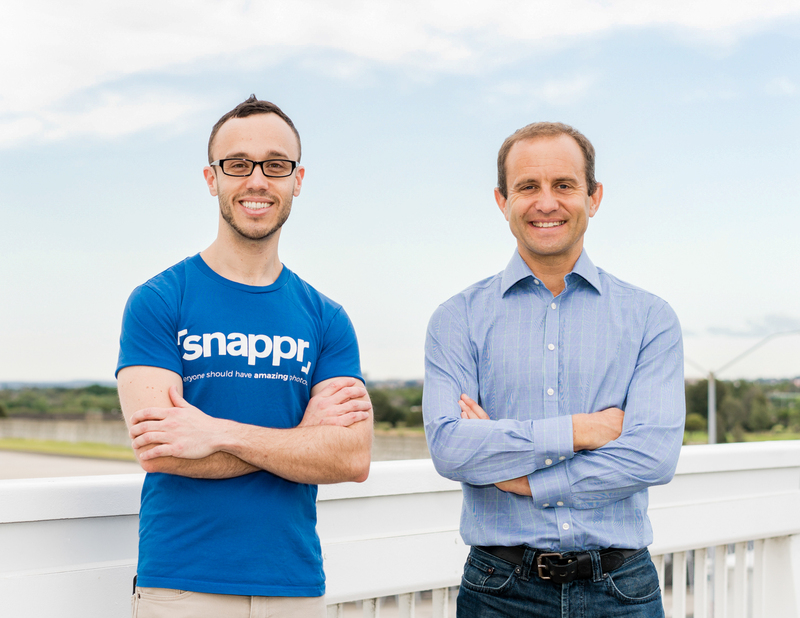 "On-demand photography startup, Snappr just capped off its history, with an investment from YCombinator (YC). 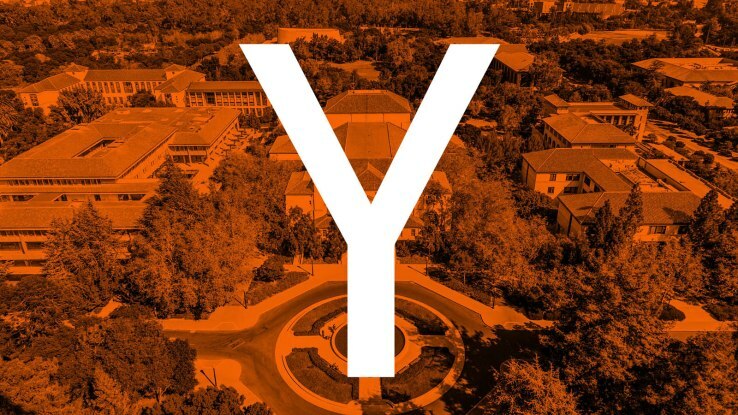 YC is the world's most successful seed accelerator. 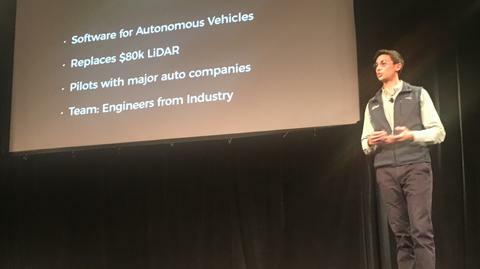 There are thousands of accelerators around the world, but of the ten-accelerator backed unicorn companies to have been produced, all ten came from YC." "That report is from Snappr, a photography startup that built a tool to analyze head shots and assign a score based on facial expression, image composition and photo quality. 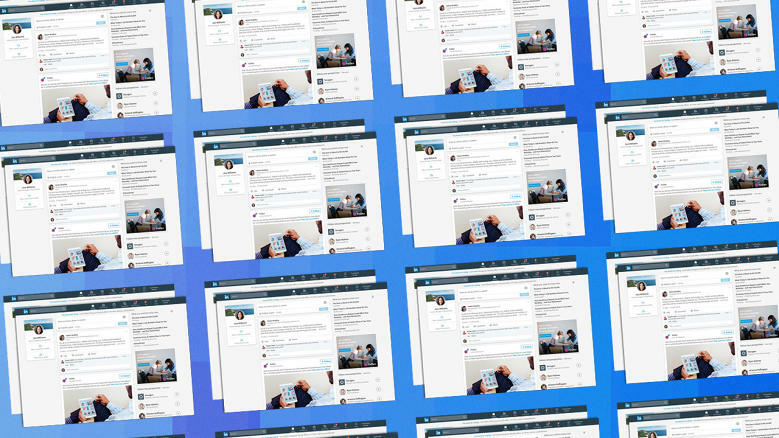 To look for patterns, the company evaluated tens of thousands of anonymized profiles and assigned scores based on everyone's pictures. The company then ranked countries and professions by who had the "best" and "worst" photos on LinkedIn." 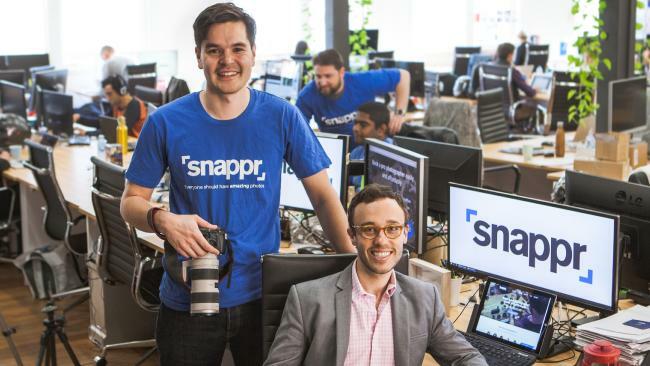 "Snappr, Mountain View: Developed in Australia, this business offers to take the frustration and some of the expense out of hiring a photographer. It plans to be the "Uber of Photography," connecting shooters and subjects quickly, making the process less costly for both parties." 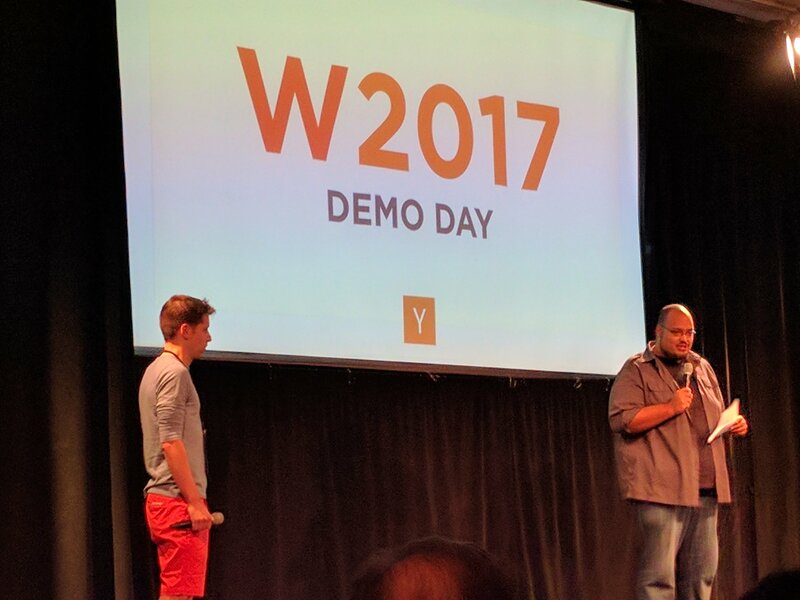 "Today and tomorrow, Y Combinator’s Demo Day for the Winter 2017 batch is taking place at the Computer History Museum in Mountain View, California ... This batch of companies includes products and services ranging from a professional photographer booking system, “Goodreads for the Snapchat generation”, “Thumbtack for Korea”, a new-age supermarket, and conversation analytics for sales teams to an app for analyzing acne, portable box houses, a Fitbit for Dairy cows, and more ... #1. Snappr offers affordable, on-demand professional photography services." "Photography services is a $30 billion market, but the experience involves annoying comparison shopping, frustrating scheduling and delays, and high prices. Snappr lets you instead book a pre-vetted photographer through its app in just a minute and can soon be shooting photos at $59 an hour." "Snappr, a site that pairs a client or person with a suitable photographer, has come up with a handy tool that analyzes your LinkedIn profile photo. Hit a button and it will pull through your current LinkedIn head shot to be analyzed. It breaks down the aspects which are working for you (maybe your smile or eye contact) and then gives you advice on areas that could be better (like composition or lighting)." "Five years after graduating from medicine in Sydney, Matt Schiller is operating in Silicon Valley. He's not working on patients, but on the start-up he co-founded with fellow University of NSW graduate Ed Kearney. The pair built Snappr, billed as "the Uber for photography", to make quality photography more accessible to consumers, connecting them with pre-vetted photographers from $59." "Snappr – a local startup that could be thought of as ‘Uber for photographers’ – has received the backing of Y Combinator, one of the world's leading startup accelerators and seed funds ... Snappr operates in Sydney, Melbourne, Brisbane, Perth, Adelaide, Canberra, Newcastle, Gold Coast, Sunshine Coast and Geelong, and now San Francisco and San Jose. 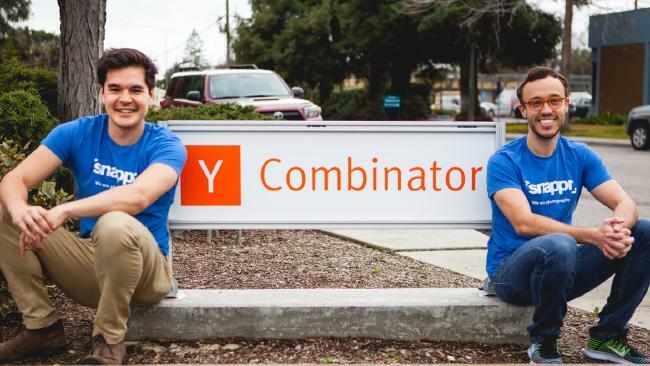 Y Combinator's backing will help the company expand across the US." "Snappr, an Australian-based startup that is part of Y Combinator’s Winter ’17 batch, wants to change this. The company lets you book a professional photographer that will show up to take pictures within 12 hours of being ordered. And the best part — it’s really affordable. Snappr charges by the amount of time the photographer is at your event taking photos, and has two different pricing structures — a package where you get to pick a set numbers of photos and an unlimited package." "Australian on-demand photography start-up Snappr has landed funding from the world’s most successful start-up accelerator, YCombinator, as it opens for business in the US ... Of the 10 accelerator-backed companies that have gone on to be $1 billion companies, all came from YCombinator, including Dropbox, Airbnb and Stripe." 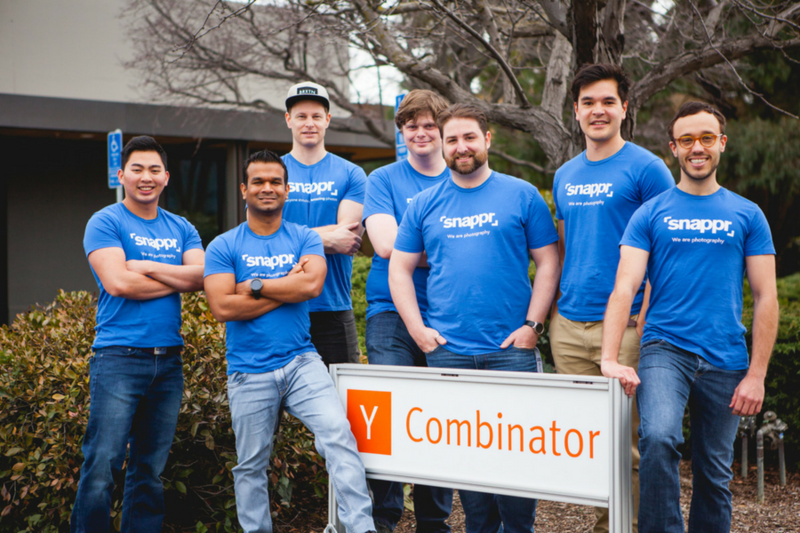 "Sydney-based on-demand photography startup Snappr has announced today its expansion into the US with the opening of a San Francisco office and backing from US seed accelerator, YCombinator (YC)." 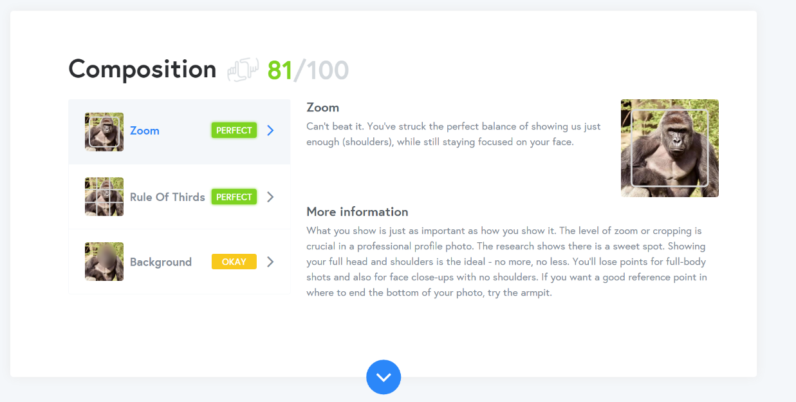 "Snappr Photo Analyzer will inspect your professional profile photos, tell you whether it’s a good or bad image, and offer up suggestions on how you can improve it. 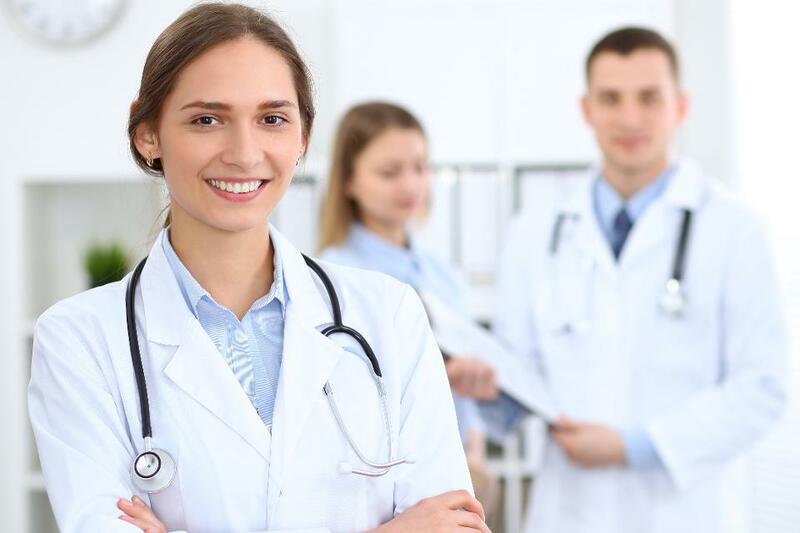 The analysis is based on research around perceptions of professionalism. A worthwhile tool if you want to put your best career *face* forward." Your profile photo makes the first impression, so put a little effort into it, says resume expert and retained search consultant Donna Svei. It should look professional and representative of the job you are seeking. Selfies and vacation photos tell recruiters you couldn’t be bothered to make yourself look more professional. People can easily evaluate their profile photos using Photofeeler.com and Snappr.co," says Svei. "In your professional life, first impressions are vital. For many people, LinkedIn is where the majority of working relationships are born. 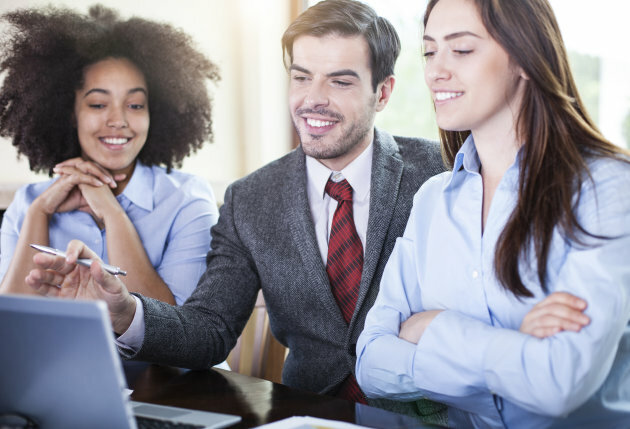 Given that profile pictures are often the first thing a potential employer or recruiter will see, isn’t it important that they’re the best they can be? Enter Snappr’s Photo Analyzer. This AI script inspects your LinkedIn profile picture, and using a set of criteria, determines how good it really is." “We see the future being one where people will not think twice about getting a photographer to take amazing photos of every special occasion in their life." 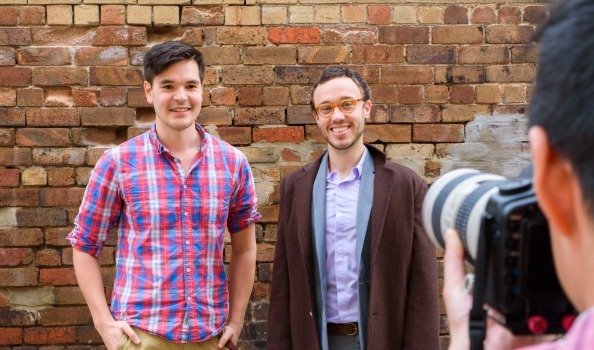 "Steve Smith has invested in a Sydney technology start-up that’s like Uber for photography. 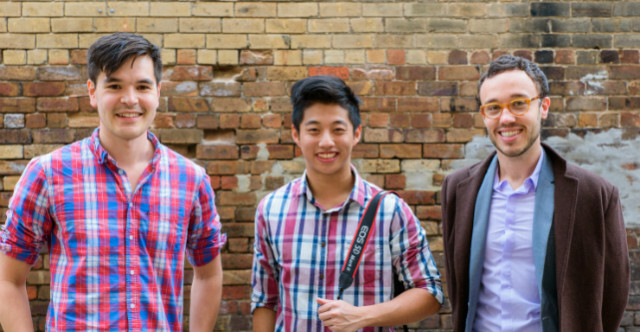 Sydney based Snappr puts professional snappers in touch with customers via its website. When a job is completed customers can star rate their photographer as you would an eBay seller, AirBNB experience and Uber driver. Snappr is the brainchild of Matt Schiller, a graduate doctor, and Ed Kearney, two friends from their days at The University of NSW." "When planning a big event such as a wedding, anniversary party, a corporate function or the like, every minor detail usually takes months to organise, with different goods or service providers that are central to the day being bought or hired through recommendations from friends and family. Finding the right photographer, for example, takes time, and it’s hard to know where to look or what to look for, or what kind of prices are the standard, and it’s these problems that Sydney photography startup Snappr wants to solve." 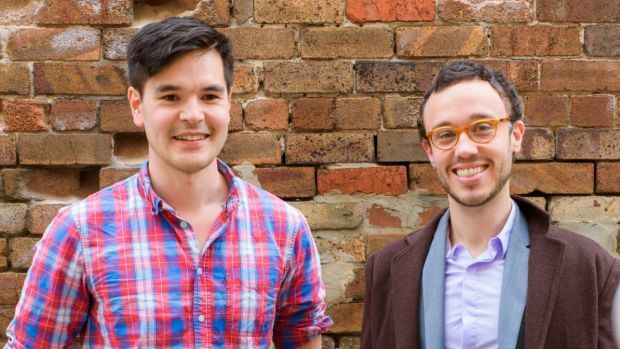 "New Sydney startup Snappr, which pitches itself as the 'Uber for photography', is off to a flying start after more than doubling its $200K seed funding target." "A Sydney on-demand photography startup has raised more than $200,000 in seed funding in less than a month, only 60 days since it was founded ... 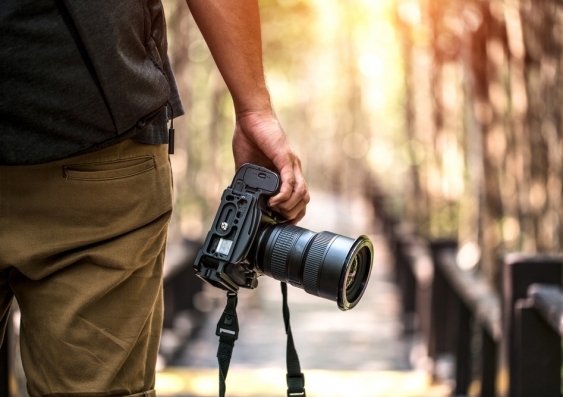 The Snappr platform allows users to book professional, pre-vetted photographers on-demand, with the startup taking a 20% cut from all transactions."